New Construction, The Hamilton Plan. 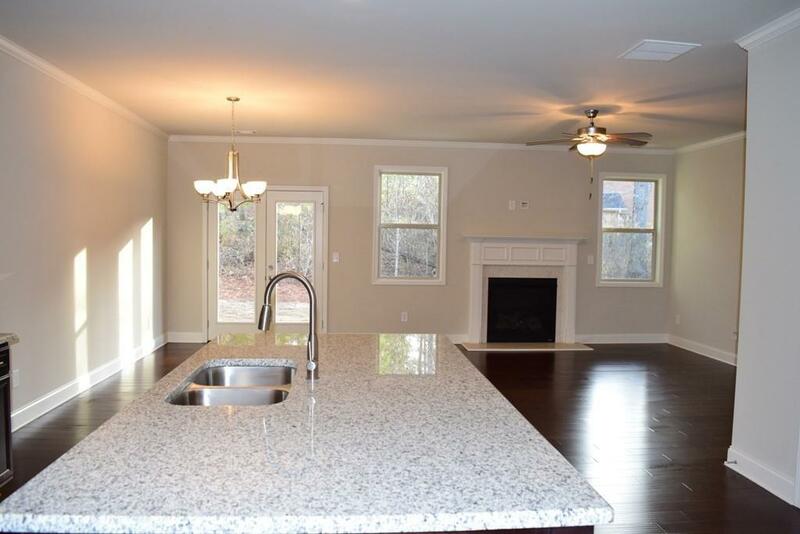 3 bedroom, 2.5 bath townhome with walk-out patio on private wooded lot. 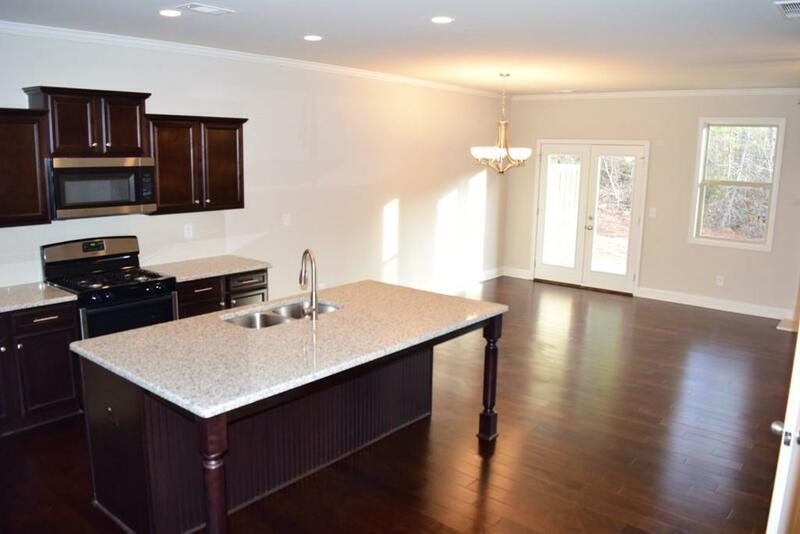 Gorgeous 2 story open concept floorplan. 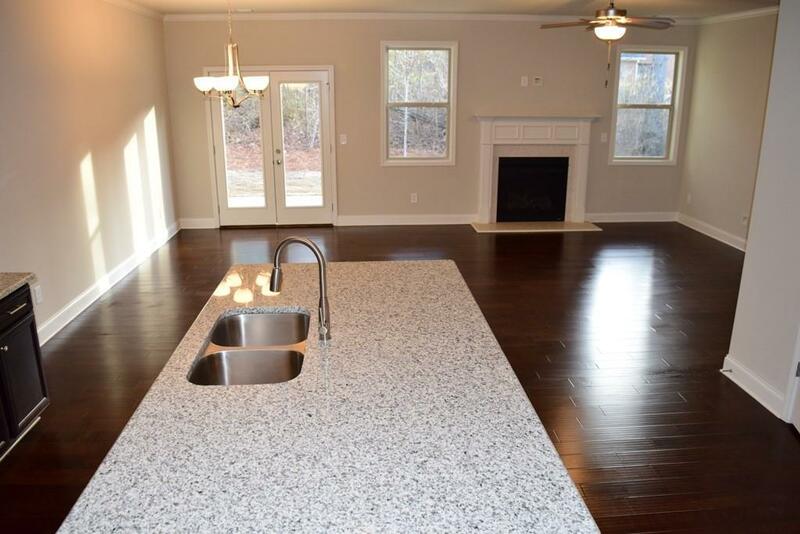 Hardwoods on main,gas fireplace and gourmet kitchen with huge island and granite counter tops. 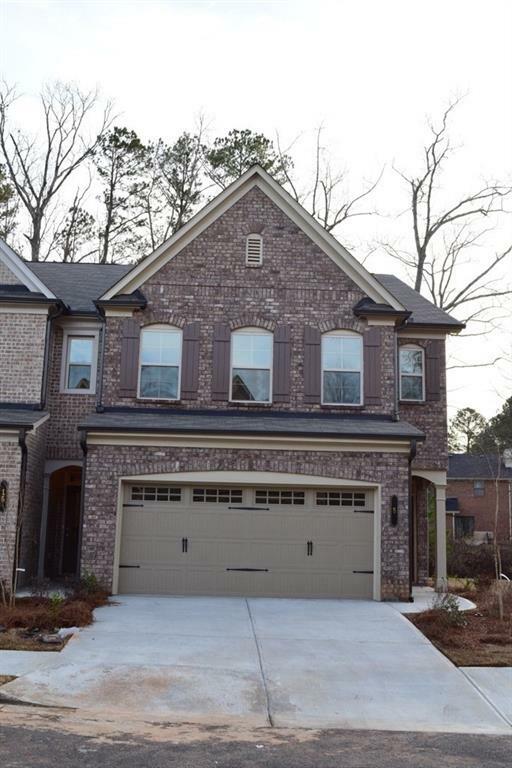 Oversized Master suite with luxurious bath and walk in closet.NEW fridge, lawn care, trash pick up are included. Minutes to shopping, restaurant etc.